Haven’t cooked dinner in a while. Finally made something that’s easy to prepare and fast to cook. 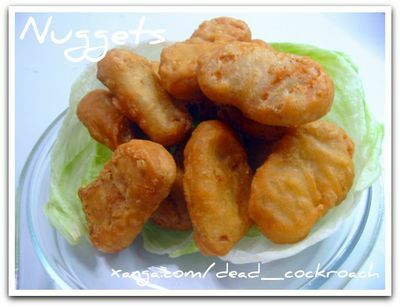 This entry was posted in Uncategorized and tagged cooking, dinner, soup. Relatively easy to prepare with leftover chicken stock. Love ’em or hate ’em! What did you had for dinner yesterday? 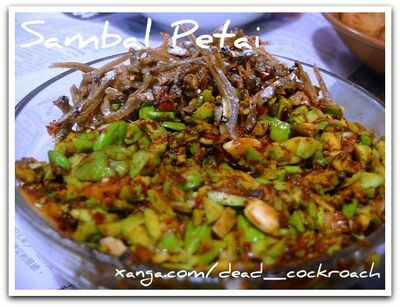 This entry was posted in Uncategorized and tagged chicken, cook, cooking, dinner, nugget, petai, sambal, soup, sour, sweet. The Reunion Dinner is the only time of the year when the whole family could sit down and have a meal together. These are what my family had for this year. 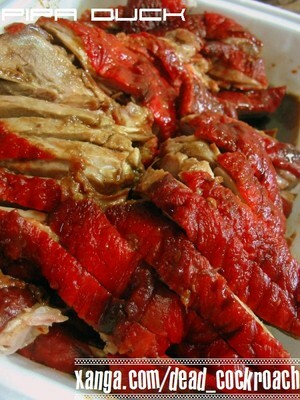 We have recently 移情别恋。We ditched the usual Roast Duck for Pipa Duck instead. Some things are never meant to be replaced. 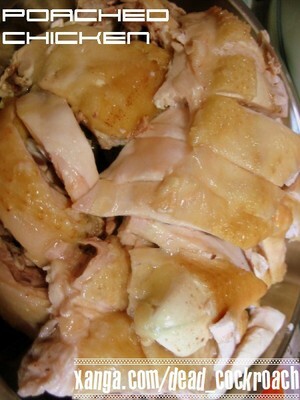 Just like this Poached Chicken which we are very 始终如一one. It goes great with my dad’s homemade chicken rice chilli with lots of garlic. Ketchup Prawn is a must-have for my family. 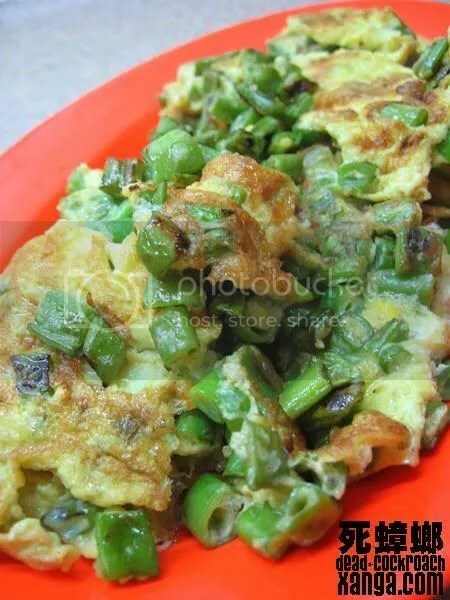 We’ve been having this every Reunion Dinner for as long as I can remember ever since I was a kid. It’s almost like a tradition to have this dish on the table. 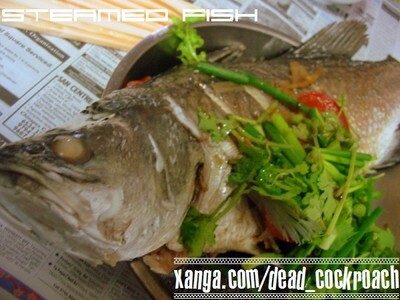 Fish is another must-have during reunion dinners because 鱼(fish) and 余(Abundance) sounds the same in chinese. My family likes to lay newspapers on the table during dinners. Yes, very unglam I know but we saved ourselves the hassle of having to wipe the table afterwards. Just don’t use the orbituaries section can liao. 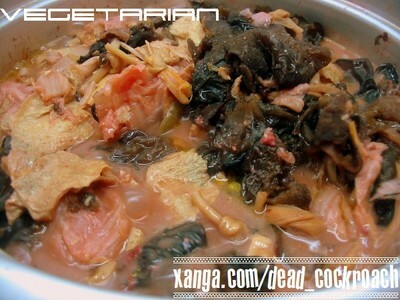 This pot of vegetarian is limited edition. There’s black fungus, kum zan (金针), fu zok (腐竹), tim zok (甜竹), ‘Uncle Wong’ (王伯) and braised with nan ru (南乳) which is a kind of fermented beancurd. My mum only cook this once a year. I’ve forgotten to take picture of the Lotus Root Soup with Spareribs. The Cantonese loves to drink soup and my mum’s Lotus Root Soup is damn power. The soup is usually boiled overnight above a charcoal stove to allow the flavors of the ingredients to have time to blend together. This is the good old traditional way of preparing soups but due to fire hazard, we have switched to using the slow cooker instead. I loved Renion Dinners. How about you? Anyway, did a new banner for my blog. Tell me if you like it? 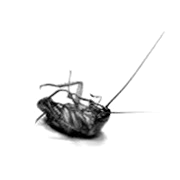 This entry was posted in Uncategorized and tagged dinner, reunion. Had mini-steamboat with my parents at home. Didn’t prepare alot of food since there’s only the three of us. There’s fishball, cabbage and prawns only. 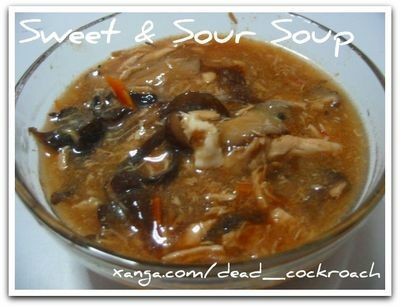 Soup base was ikan bilis with soy beans and a few slices of dangui to enhance the taste. The simple dip sauce my mum made was very appetising too! Just some chopped garlic with chopped chilli in soy sauce and it goes very well with the prawns. The prawns were very, very fresh bought from Sheng Shiong the day before. I really loved the prawns! So succulent, so juicy, so freaking-licious! Actually, I’m not too picky about food. As long I’ve got soup to go along with my rice, it’s good enough for me already. This entry was posted in Uncategorized and tagged dinner, prawns, steamboat.